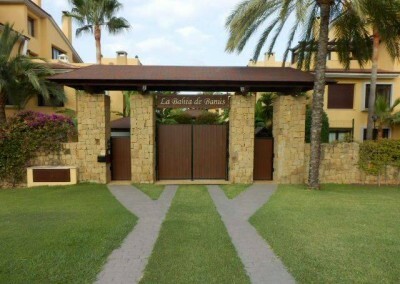 Bahia de Banus is perfectly positioned walking distance to the beach and of course the marina itself. Finished in 2004 there are a mix of 2 and 3 bedroom villas and apartments built in a unique modern oriental style that is like nothing else on the coast. Security and facilities are of the highest standard, with immaculate gardens with Kai ponds, tropical landscaped gardens and flowing bridges and pathways. 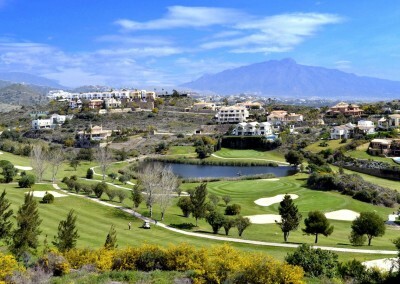 There is also a manned 24hr security patrol and high wall fence making residents feel totally secure while still being close to all the action of the bustling streets of Puerto Banus. There is also a gymnasium for exclusive use of the residents. 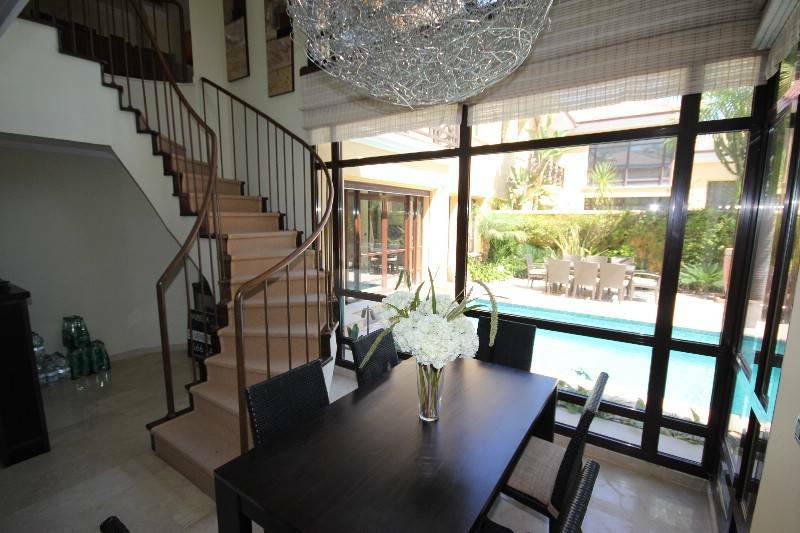 All properties also include underground parking spaces. 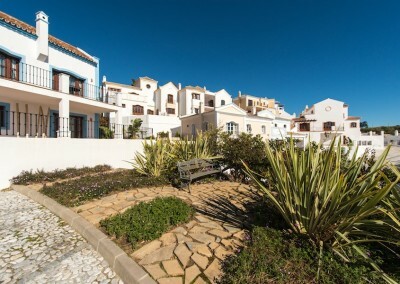 However the main features of the properties here are their proximity to one of the most highly regarded ports in Europe. With so many of the worlds rich and famous frequenting its streets every year its easy to see why real estate here is so highly regarded and why property so rarely comes on to the market in this development. 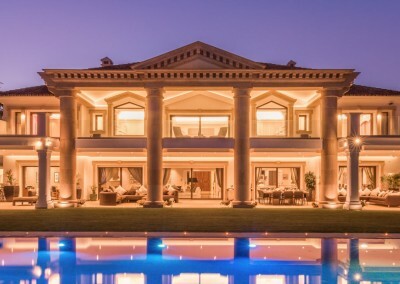 Due to its almost unique style and location, properties here are rarely available and many of them are kept private and off the general markets books. 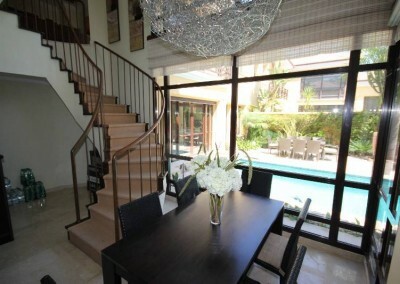 We have a track record of not only showing properties for sale, but also renting out homes here too. So if a buy to rent type investment is your ideal, we are in the perfect position to help you get it let out quickly. 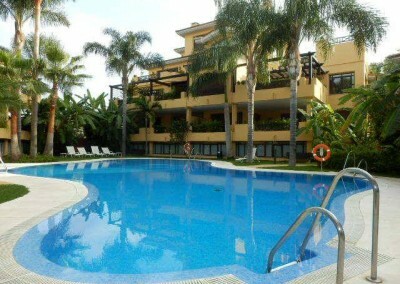 At present we have a number of properties for sale. 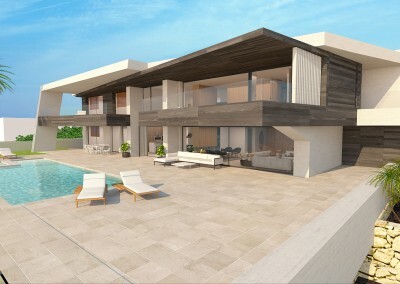 Contemporary Polynesian style villas meters from the beach in one of the most demanded for areas of the coast. The location also makes it a highly demanded property for summer rentals. 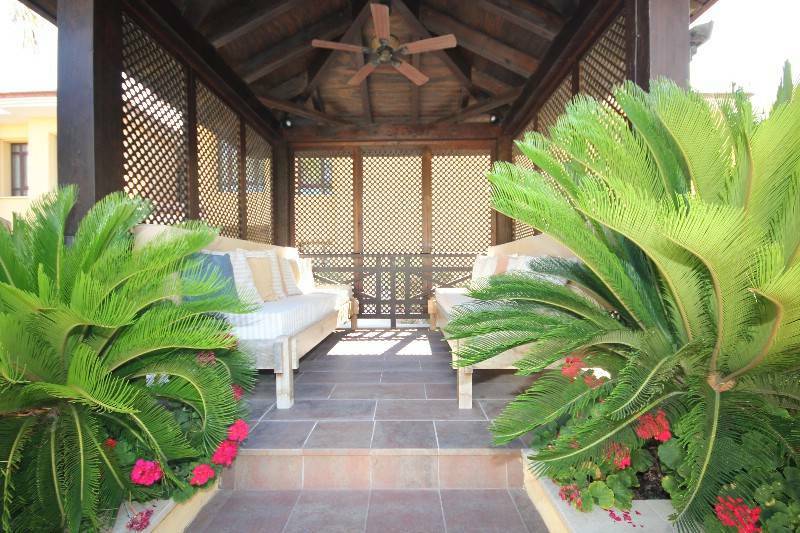 These properties include features such as private heated pools and garden, excellent security. 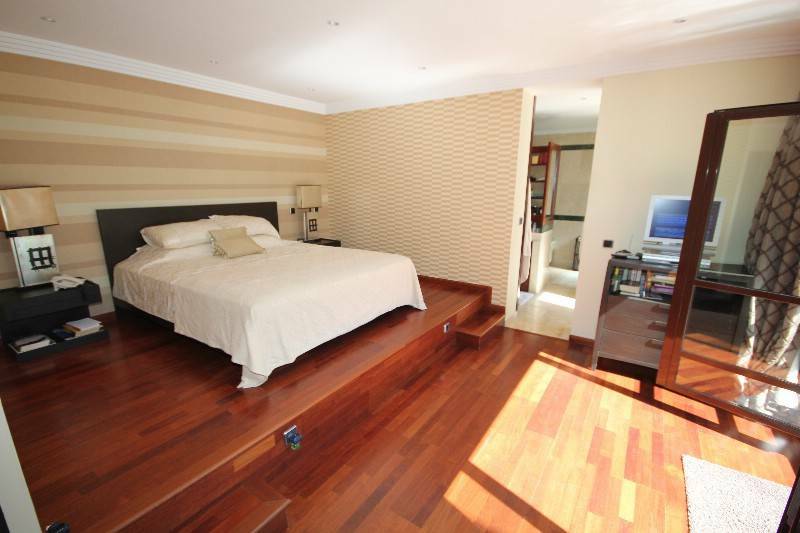 Distributed over 2 levels, with large rooms generously proportioned. En-suite bathrooms, tropical surroundings Jacuzzi bath tubs and lots more features you would expect in such a high quality urbanisation. 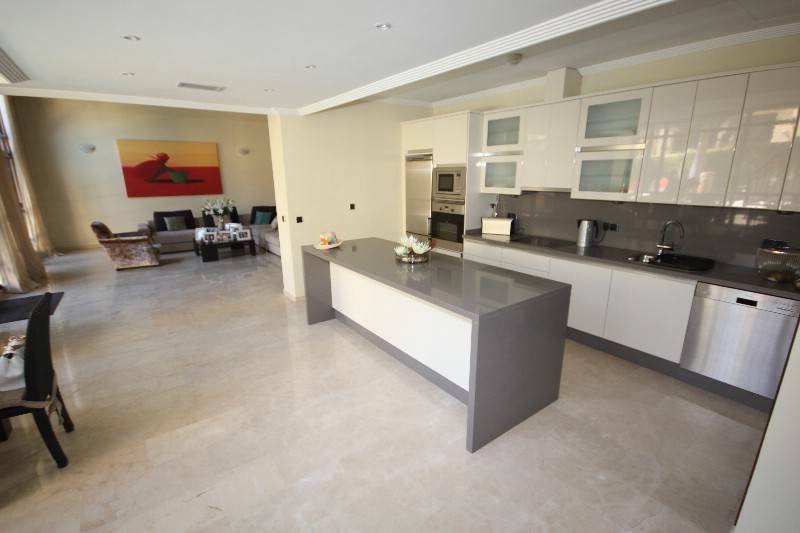 We currently have access to every property for sale in Bahia de Banus so contact us today. Remember, we have access to every property currently for sale in Bahia de Banus. Simply send your your requirements and we will send you a list of suitable options ready to view and for sale. 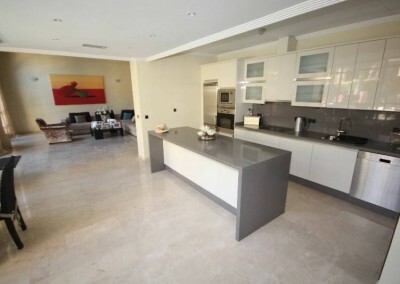 Beautifully presented urbanisation and properties of unique features, style and standards. 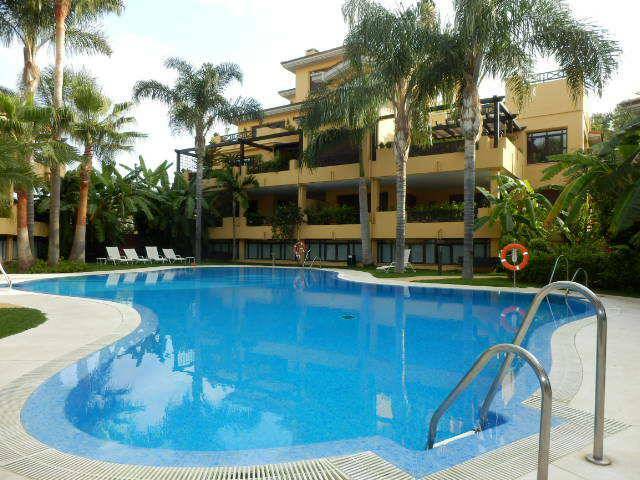 You will be hard pressed to find anything remotely similar, especially this close to the beach and Puerto Banus, one of the leading attraction and places to be be seen in the entire Costa del Sol. Underground parking, 24 hour security, heated pool, and gymnasium equate to one of the most luxurious real estate developments in the area. 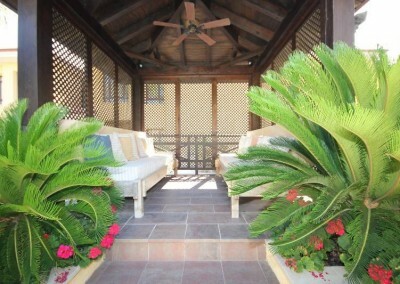 On site facilities include swimming pools, gymnasium and tropical gardens. Walking distance to beach. 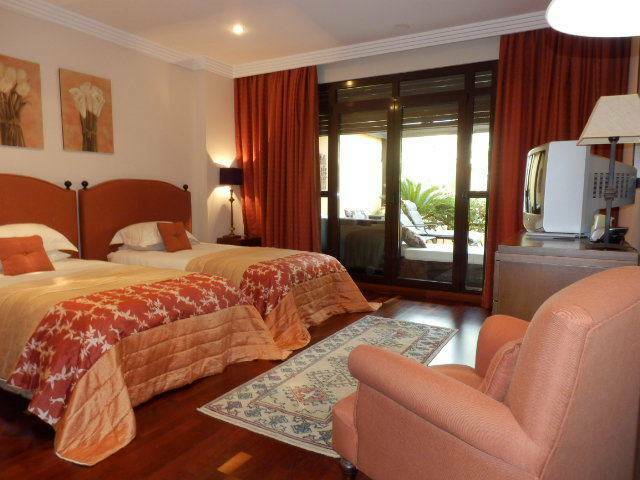 Enjoy the good life with a large luxury villa or apartment walking distance to Puerto Banus.